Look your best this summer by getting serious about your skincare. 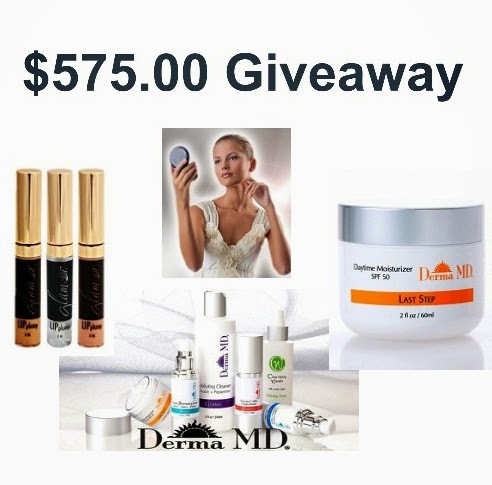 Lisa at The Consumer Adviser had the opportunity to review several products from Derma MD and was so impressed with their line of products that she wanted to share her experience with y’all. One of my main focuses as a blogger is finding the best beauty and health products to share with my readers. Of course I’m also looking for the best for myself. While I recognize there are many factors involved in achieving a beautiful complexion, using the right product on your skin cannot be stressed enough. Derma MD is a company that really caught my eye because they take an atypical approach to their line of skincare by comprising each product to address the root of a problem as opposed to providing a surface or temporary fix. While they don’t have a big product line-up, they do offer enough product variety to ably address various individual concerns. Our concerns may be similar, are skin isn’t, thus a need for variation. Derma MD discloses a full ingredient list on their site. This enabled me to see that they do indeed offer what I have come to appreciate to be the most effective ingredients in skincare. 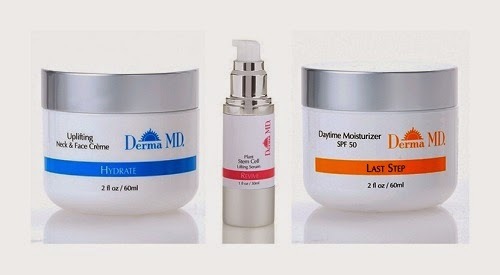 Of course I’m not a chemist, but based on my experience and the quality of my skin after only two weeks of using several Derma MD products, I can tell you that the great minds behind these products surely know what they’re doing, because my skin is looking mighty fine. While it’s never too late to start taking care of your skin, your best bet is getting a leg up and this summer you will surely appreciate the host of benefits these products offer. One benefit is serious skin hydration and all without being the least bit oily. These products absorb rapidly and completely into the skin. One thing I’ve noticed in a brief period of time is my skin feels thicker, this is because it’s retaining moisture and is well hydrated. Click read my full review to find out the other improvements I’m seeing. 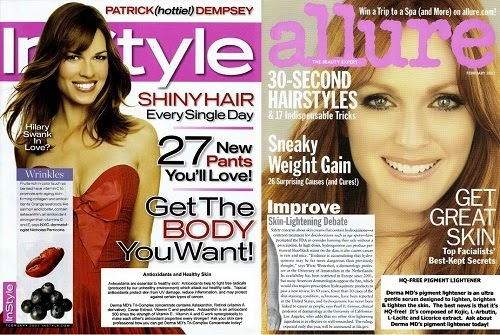 Two winners will each receive a $250.00 Derma MD Gift Card. The first winner drawn will also receive the Glamur Lip Plumper Trio valued at $75.00. Use the super easy entry form below to enter this giveaway. For your tweets to count they must be open to the public and not protected. Only one mandatory entry, the rest are there for those savvy folks that really want to win.